Construction reduces top sheet separation and clumping. Features soft yet strong cloth-like top sheet with a flat seal around the pad so there are no plastic edges exposed to the skin. 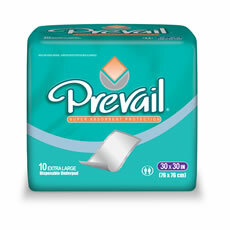 Size 30×30 Latex Free; Peach backing; Extra absorbent.100 per case. Construction reduces top sheet separation and clumping. 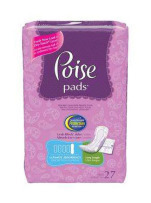 Features soft yet strong cloth-like top sheet with a flat seal around the pad so there are no plastic edges exposed to the skin. Size 30×30. 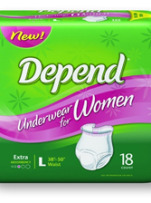 Latex Free; Peach backing; Extra absorbent. 100 per case.